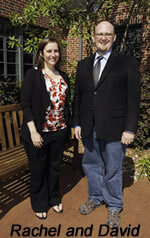 The winner of the Festival Singers of Atlanta composition competition is Rachel DeVore Fogarty for From Our Log Cabin. Ms. Fogarty, who lives in Nashville, Tenn., with her husband, musical theater composer Kevin Fogarty, is currently composer-in-residence for Schola Pacis. She received her Master of Music in composition and Bachelor of Arts in Piano degrees from Belmont University, where she studied under the tutelage of Grammy Award-nominated composer William Pursell and Deen Entsminger. Ms. Fogarty’s work has been commissioned and featured by Schola Pacis, Millersville University, and the Concert Chorale of Nashville. In 2011 she was the winner of the Joe Shepley Choral Composition Competition and was a selected composer for the London Contemporary Church Music Festival. She was also a winner in the IV Open All-Russian Composer Competition “Choir Laboratory.XXI Century” Music for Children and Youth, and two works were performed in December 2011 in St. Petersburg, Russia. Our runners-up are Jordan Davis for I Am Not Yours and David Carroll for Immortal Sails. Mr. Davis lives in San Diego, where he is a composer and a conductor. His choral music has been performed throughout the U.S., as well as in France, Germany, Austria and Italy. In the summers of 2010 and 2011, he studied music composition at the European American Musical Alliance in Paris. His setting of Ave Verum Corpus has won two awards, including the 2011 EAMA Prize, and has been sung during Mass at St. Peter’s Basilica in Rome. David Carroll’s earliest works premiered at the Saint Norbert College (SNC) “Fresh Ink” concert in 2011. A lifelong chorister, Mr. Carroll spent six years performing with the Atlanta Symphony Orchestra Chorus and Chamber Chorus. 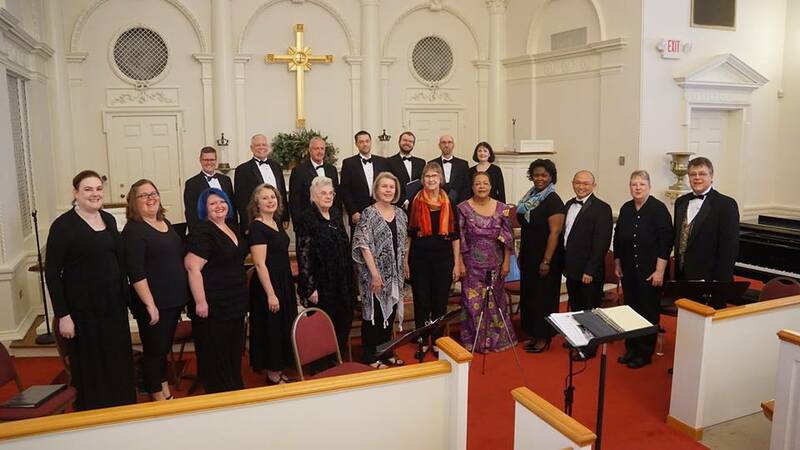 He and his wife, Dr. Teena Carroll, also sang with the Festival Singers of Atlanta. He currently resides in De Pere, Wisc., with his wife, an assistant professor of mathematics at SNC, and their three-year-old daughter, Lucy. Mr. Carroll is a voice student of Bethany Thier and a composition student of Dr. Blake Henson. He has sung with both the SNC Chamber Singers and Men’s Choir. He regularly appears with the Green Bay Choral Artists and is a founding member of the six-voice St. Norbert College Abbey Singers. Mr. Carroll has a bachelor’s degree in Mathematics from Kenyon College.